Hey all, just popping in to let you know that we're having a Memorial Day Weekend SALE! 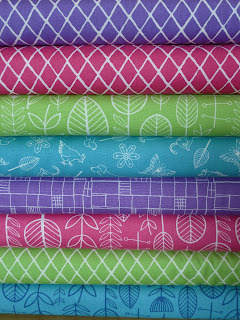 10% off your ENTIRE fabric order!! I can fit 10.5 yards in a flat rate envelope! Purchase as normal, and i'll refund shipping/ the percentage ASAP. 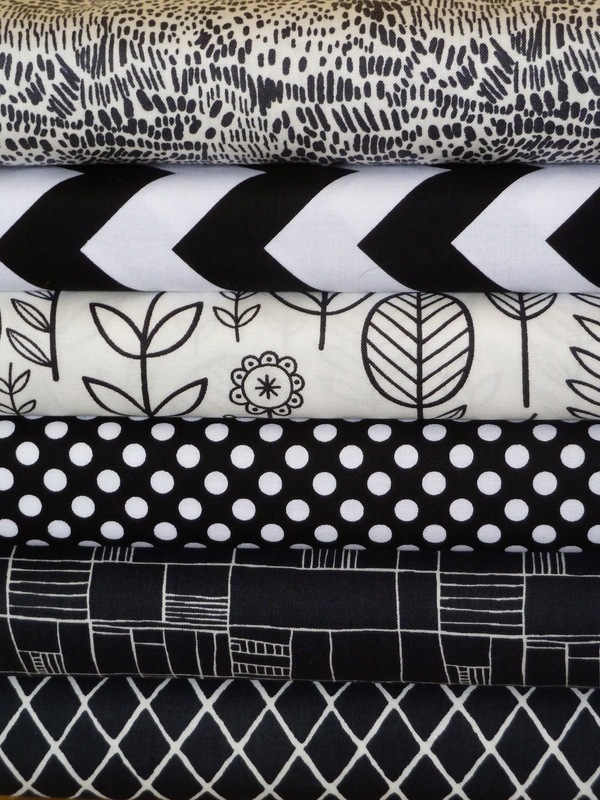 This is a great time to stock up on those fabrics you've been eyeing! I'll be spending with weekend sewing and relaxing. As always, thank you for supporting small businesses like myself! Whew, even though its technically only Thursday night, I cant believe I made it and survived the week.. it has been a really long week, but honestly, i'm feeling good and staying positive. As a completely anxiety ridden person, I feel like not only did I survive the week, but maybe I made some personal jumps as well?? Anyway, here's a quick rundown. Wednesday, i'm driving to school, car seems louder than usual (I had a soft top convertible so its like driving in a wind tunnel all the time) - whatever, keep driving. I go home at the end of the day, now i'm thinking I may have a slow leak in my tire, but I checked them all and nothing, so okay keep going. I get off the Pali (windy highway in the cliffs for those of you that have been to Maui) and i'm in bumper to bumper so i'm driving slow and the car is wobbling. Okay, I KNOW thats not good. Pull into the gas station and check tires again.. nothing. So finally I look under the car, and see this.. Call AAA to come change the flat, and he can't get the spare to fit (the spare that came with the car and will definitely fit) - fine, what do I know. Tow it to Kahului 25 miles away because no one carries the tire size I need. Change tire, now the car wont reverse.. WHAT?! Apparently front wheel drive cars cannot be towed by the back wheels, when the car is not running. You think a tow truck driver would know this? Nope. Transmission = dead. Chances of finding a Saab transmission in the middle of the Pacific = ZERO. Car is dead in the water until we can locate one and ship it out. Such has been my week. Last day of school tomorrow. Mentally exhausted. Sewing has taken a back burner. After lots of sleep, i'll catch up. Silver lining... That tire could have been a lot worse and caused a serious accident, so i'm thankful that wasn't the case, which makes the rest of this a nuisance, but tolerable... see why i'm proud of myself?? Well, if the title didnt give it away... maybe the lack of posts did? I'm entering the last week of school this week, but for the past month i've been doing double duty and shadowing/working weekends at the new job that starts... next week. Whoever said teachers get the summers off.. LIED. I've never had one off. haha oh well, such is life! I've also got one runner completed and out the door tomorrow, the other sitting waiting to be completed. 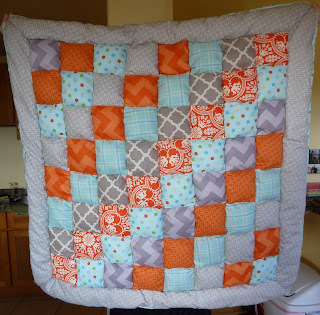 The goal is to have 2 puff quilts completely done and both runners done this week. We'll see how that works.. 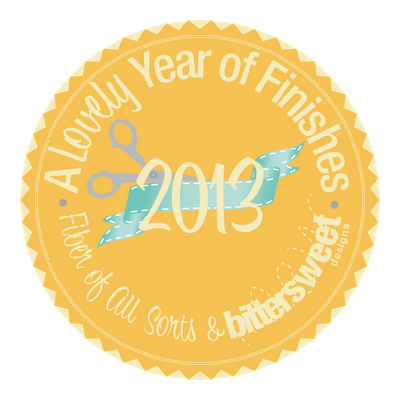 I've set up PREORDER listings so if you're as excited as I am, you'll be ready to go! 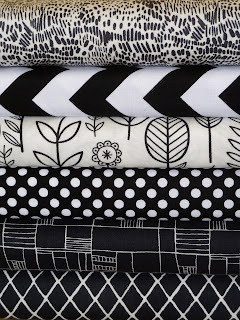 If that wasn't enough excitement, Debbie has announced the Zakka Sew Along schedule and you could win a $30 gift certificate to our little shop! She also has a discount code that you can take advantage of asap! 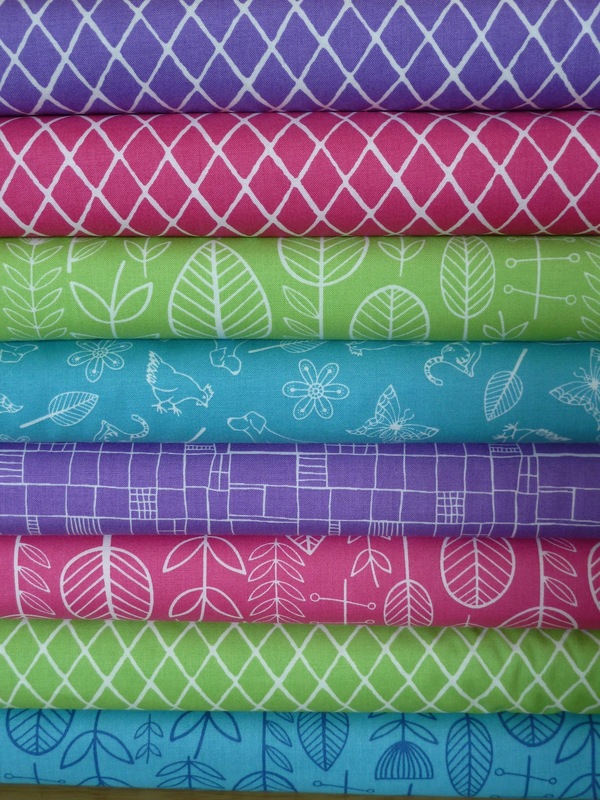 Use the code Zakka10 for 10% off your fabric purchase! Phew, alright, i'll check back in later this week.